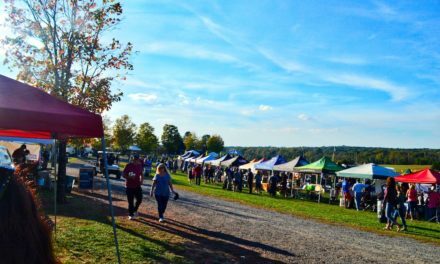 Loudoun County has seen record growth with new breweries, cideries, and distilleries appearing all the time! 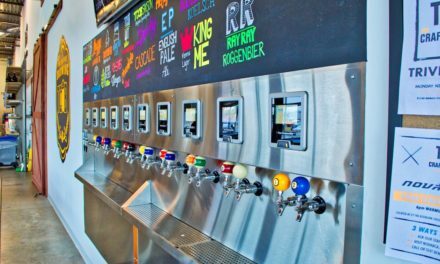 This list is our attempt to keep up with and categorize them all by their geographic regions in the hopes of helping you to better plan your Loudoun brew tour. For these purposes we have divided up the county into three regions: Western, Central and Eastern Loudoun. This is a work in progress, if you see any inaccurate information or missing locations please contact us and we’ll make it right! To plan your trip, see the map below, followed by a list of the individual locations with links to their websites. 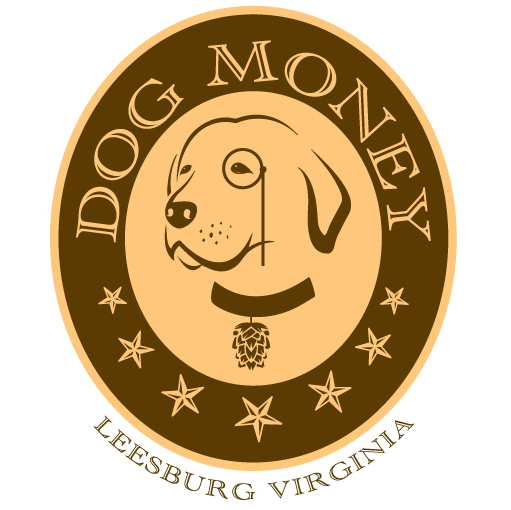 Brewdoun is proud to be owned and operated by Loudoun County residents in support of local breweries, cideries & distilleries. Nestled in the rolling, wooded hills west of Loudoun, historic Bear Chase Manor has been joined by an excellent brewery and venue with unbeatable eastern views! 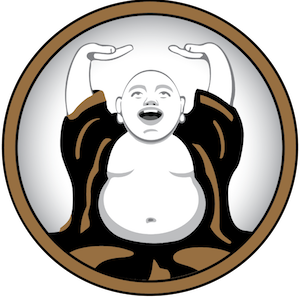 Belly Love Brewing Company is a microbrewery producing a range of delicious craft beer in Loudoun County Virginia. 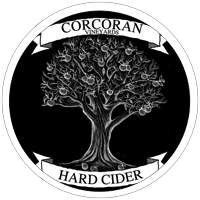 Just as our wines are made in the vineyard, our cider is truly made in the apple orchard. We choose apples for Tannins, Sugar and Acid. 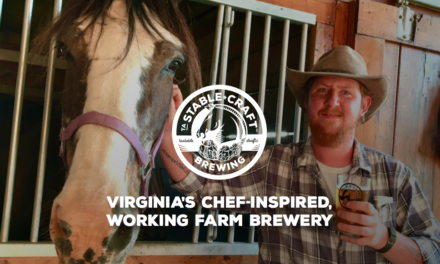 Dirt Farm Brewing is a Farm Brewery on 100 acres in Loudoun County. We are comfortably nestled in Blue Ridge Mountains 1 mile outside of the village of Bluemont. Once a weekend retreat built in the 1940’s is now the rustic home of our tasting room with plenty of outdoor seating. 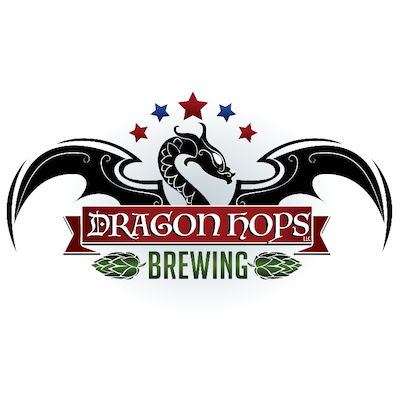 Organically grown Virginia Hops Yard with hops processing, Veteran and Family Owned and Operated. 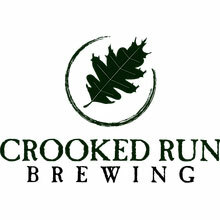 Brewery Coming to Purcellville, VA soon! 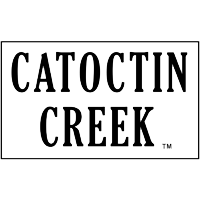 Located in Loudoun County across the Potomac from historic Harper’s Ferry. Brew Master, Tolga Baki produces 5 beers on tap to join the 12+ wines his brother, Winemaker Kerem Baki creates, making us one of the first family-owned, co-existing farm winery and farm brewery, served out of one tasting room overlooking grapes grown on our property. 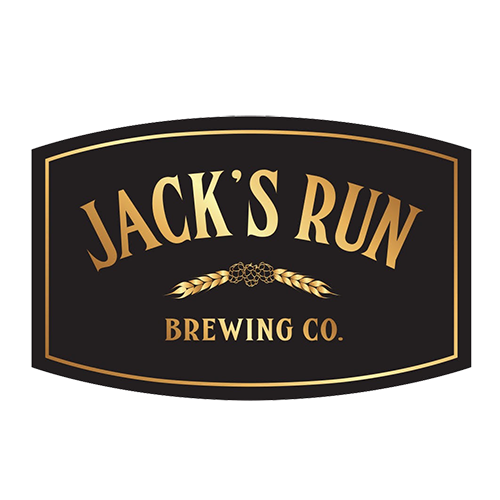 Jack’s Run Brewing Company is a microbrewery located in the historic district of Purcellville Virginia occupying a 3,800 sq.ft. 2 story brick building offering a natural and rustic atmosphere to microbrewery enthusiasts. 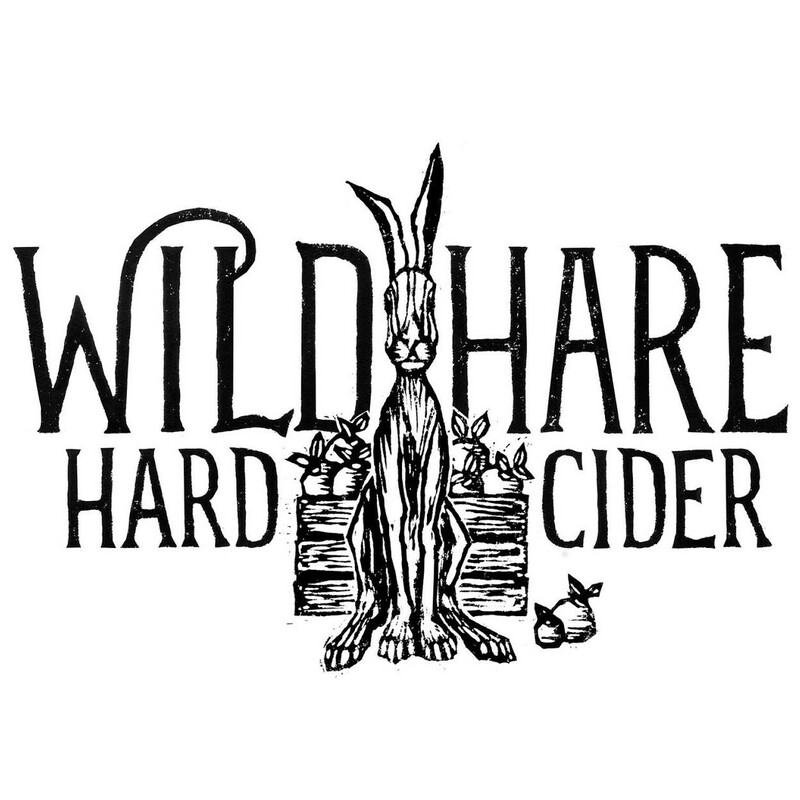 Handcrafted, small batch hard cider and spirits. Located in downtown Middleburg, Virginia. Free tastings are always available. Come stop by! 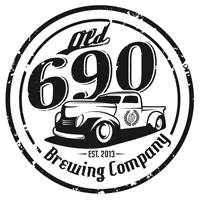 Old 690 Brewing Company is one of the first farm breweries to open in the state of Virginia. 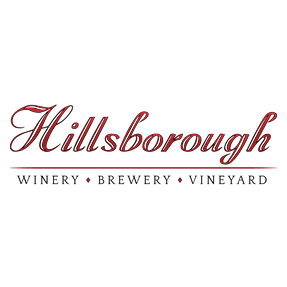 Our mission is to brew and serve a unique yet balanced variety of fresh craft beers including several seasonal ales that utilize crops grown on the 10 acre property. 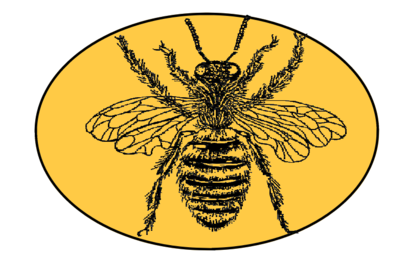 Loudoun’s meadery! Located in Purcellville, VA visits by appointment only. 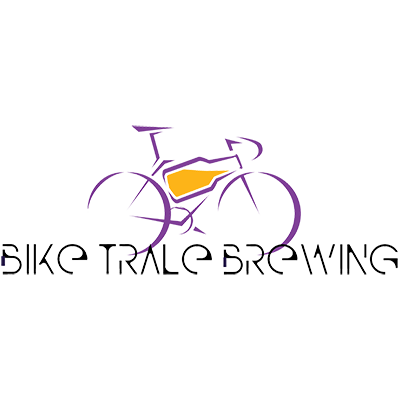 Cycling-themed brew names and decor. Bike racks out front will accommodate our thirsty friends coming off of the WO&D trail. 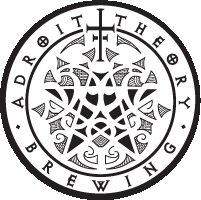 Have an Ale at the TrAle! Each brew is named after a dog! 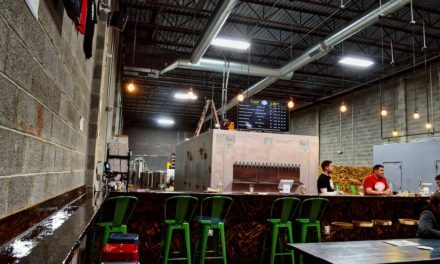 The brewery is both a dog- and family-friendly establishment, with canine companions allowed on the back deck and young ones able to enjoy the outdoor space, set among the brewery’s black walnut trees. 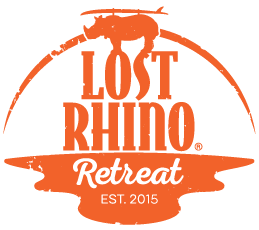 Lost Rhino Brewing in Ashburn is excited to announce a new adventure in Brambleton; Lost Rhino Retreat! 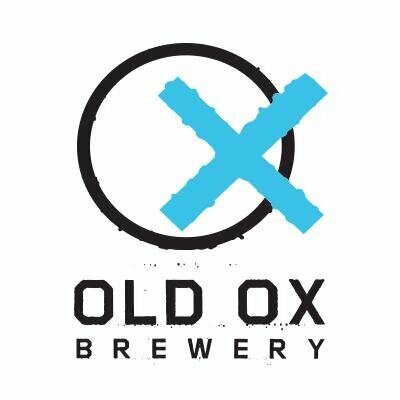 Old Ox Brewery is committed to brewing extraordinary beer that honors family and connects the community. 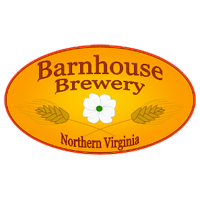 Virginia craft brewery located at the Quattro Goomba’s Winery. 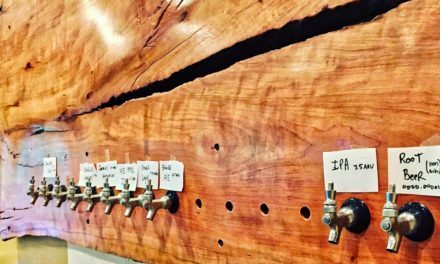 Vanish is a farm woods brewery set in the middle of over 50 acres of forests and fields in Lucketts, Virginia. We make beer with a reverent and watchful eye toward nature, often collaborating with innovative beer makers. 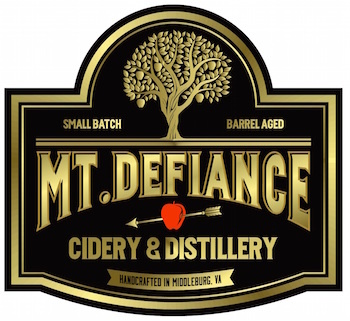 A boutique micro-cidery located in Leesburg, Virginia that invites you to taste a drink that’s being revitalized, one apple at a time. 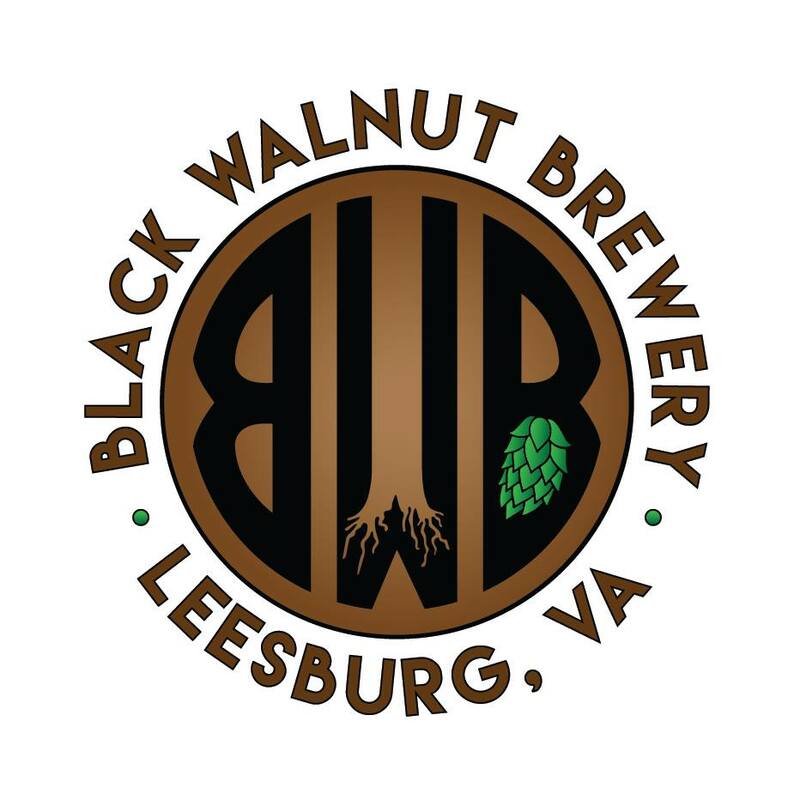 Beltway Brewing Company is a brewery in Sterling, Virginia (Loudoun County, a Washington D.C. suburb) built exclusively as a host for partner brewing, contract brewing and production of private label beers. 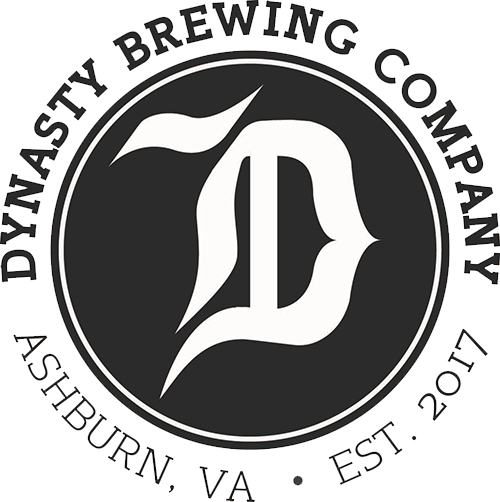 Favio Garcia, Partner and Director of Brewing Operations, brings his vast experience from Old Dominion, Lost Rhino, and Beltway Breweries to Dynasty as Brewery Manager. For Favio and his partners brewing is not just a job, it honors a dynasty. 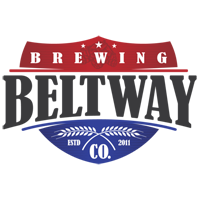 House 6 Brewing Company is the creation of local brewer and volunteer firefighter, Rolando Rivera. An avid beer enthusiast, Rolando’s dream has always been to open his own brewery. Our creativity is inspired by the experiences brought on by choosing the scenic route, the tough challenge, the road less traveled. 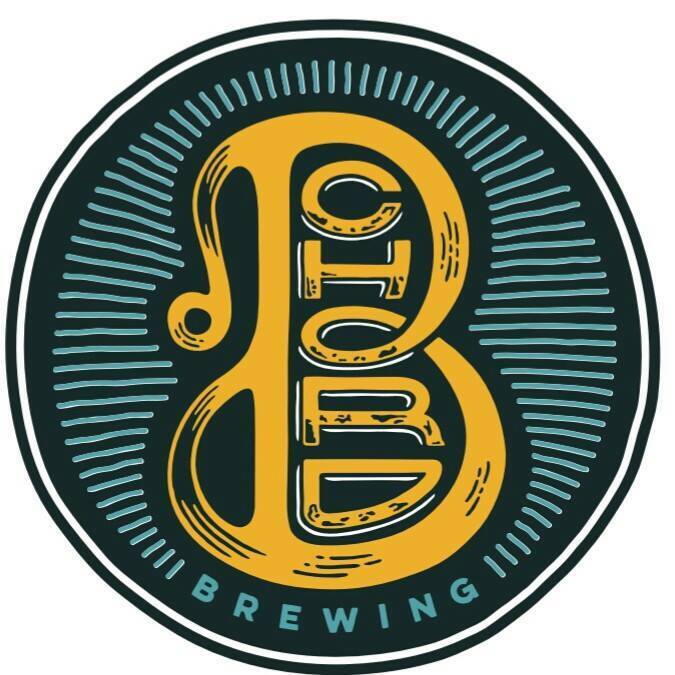 We brew to bring beer drinkers something interesting, revered traditions, and great local beers. 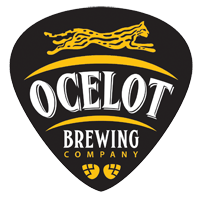 Ocelot Brewing Company is a reflection of us, our styles, and our habits. From chasing freshies to cellaring whales and everything in between. We will craft many different beers in small batches. We brew beer we want to drink when we want to drink it. 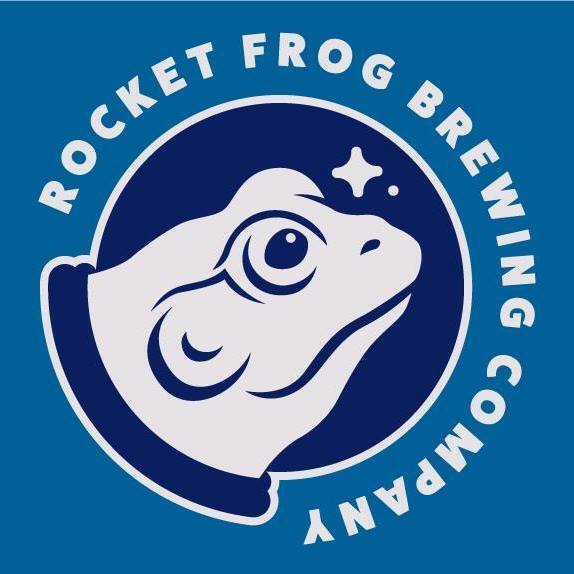 Opening mid-February, 2018 Rocket Frog Brewing Company is a world-class independent craft brewery based in Sterling, Virginia, serving the greater Northern Virginia and Washington, DC community. We’re really proud of our fresh, crisp homemade beer brewed on premises by Joe Schineller, Brian Quann and Jake Sullivan. We rotate our handcrafted beers throughout the year to satisfy every beer drinker… from the lightest in flavor…our Naked River Light…to the most assertive…High Desert Imperial Stout. 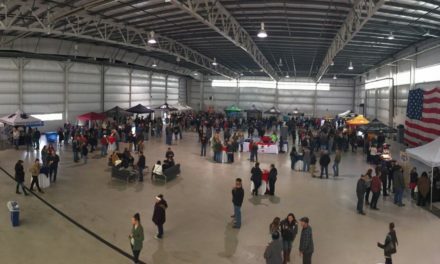 A unique Craft Brewing experience featuring a small brewery with a dedicated brew on premise for experienced and new home brewers. TCOB is where state of the art technology and community come together to deliver an experience like no other. 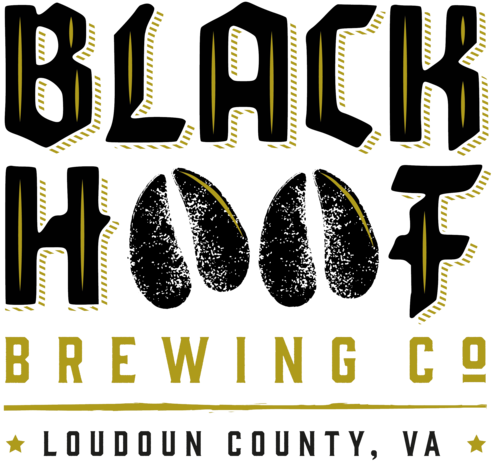 Craft brewery in the Northern Virginia area catering to thirsty patrons that love tasty locally brewed craft beer. 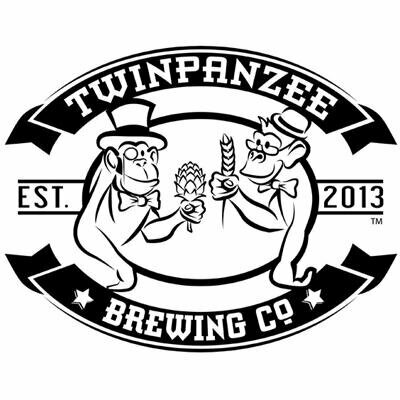 We are the FIRST craft brewery in Loudoun County started by primates!